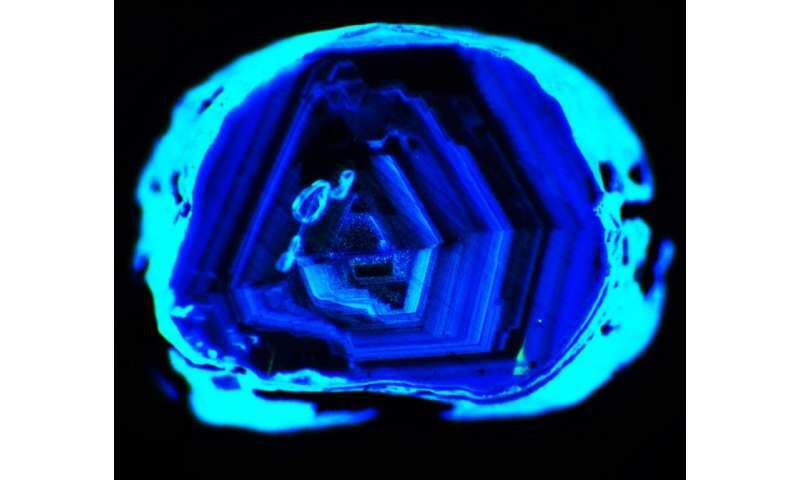 Diamonds may be 'forever,' but some may have formed more recently than geologists thought. 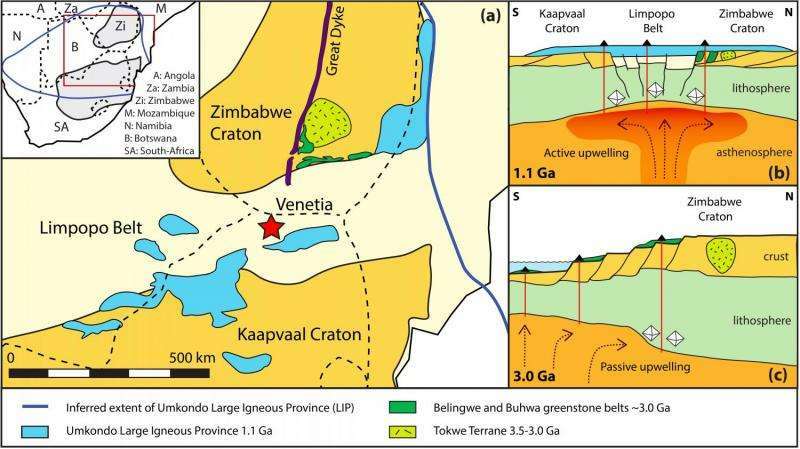 A study of 26 diamonds, formed under extreme melting conditions in the Earth's mantle, found two populations, one of which has geologically 'young' ages. The results show that certain volcanic events on Earth may still be able to create super-heated conditions previously thought to have only existed early in the planet's history before it cooled. The findings may have implications for diamond prospecting. 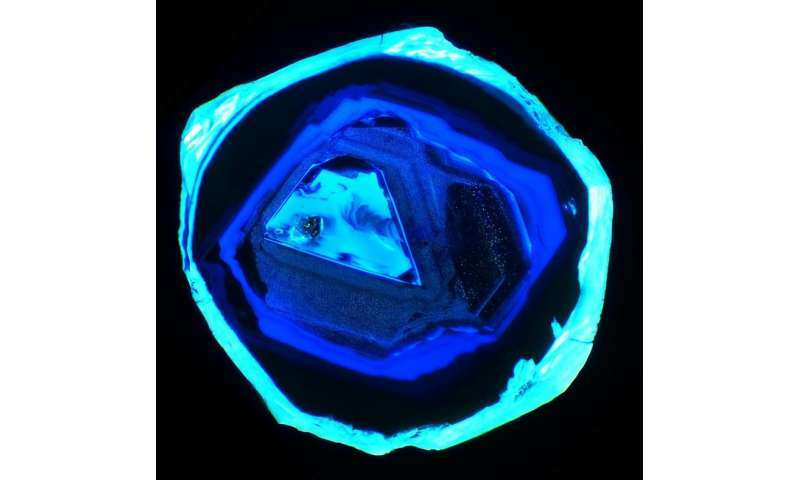 Diamonds can be categorised by their inclusions: minerals trapped within the carbon crystal structure that give clues about the conditions and the rocks in which they formed. The studied diamonds contain harzburgitic inclusions, a type of peridotite ‒ the most common rock in Earth's mantle ‒ which have experienced extreme temperatures and undergone very large amounts of melting. "Conventional thinking has been that the level of melting needed to create these diamonds could only happen early in the history of the Earth when it was much hotter. We show that this is not the case and that some harzburgitic diamonds are much younger than assumed. We propose that our younger set of diamonds formed in a special environment where a major plume from the deep mantle was raised towards the surface and underwent extensive melting as the pressure reduced," said Janne Koornneef, who led the study, published today in Nature Communications. Gareth Davies, co-author of the study, commented, "This is a fascinating insight into the inner workings of planet Earth. 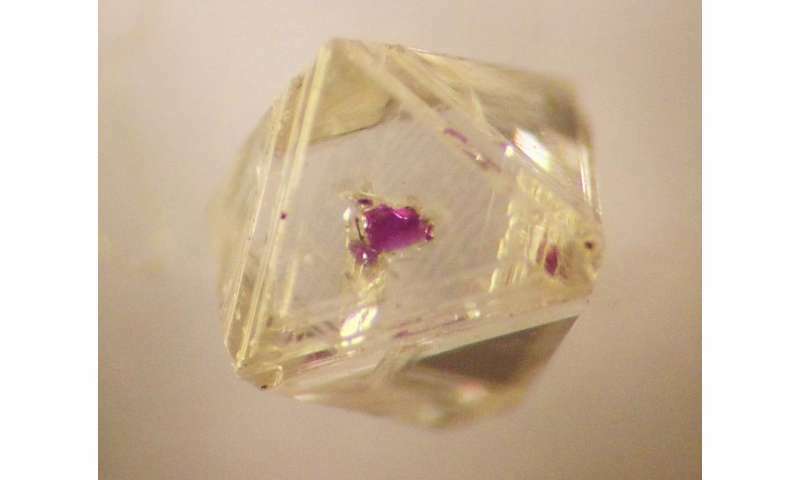 While young diamonds are formed in other types of rocks and conditions in the mantle, it's very unexpected to find harzburgitic diamonds linked to relatively recent geological activity. 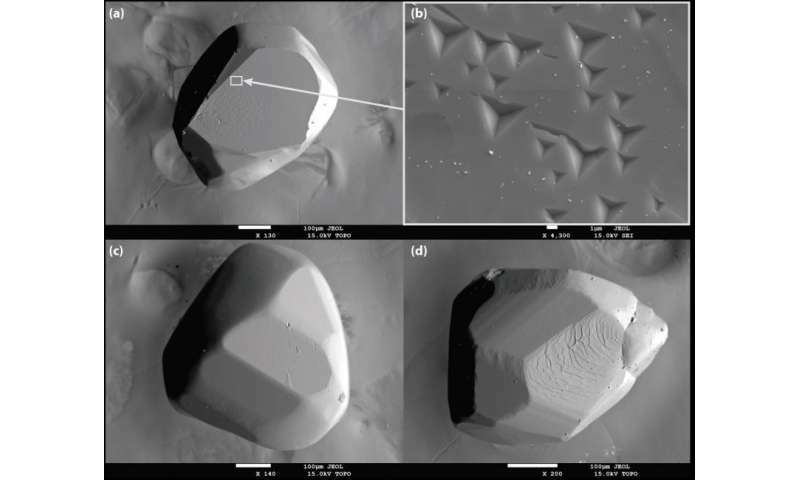 As harzburgitic rocks are important markers for diamond prospecting, the findings may have implications for the geological environments where we look for new diamond mines." A kimberlite eruption would definitely be something to see.